Combining excellent aesthetics with high performance. 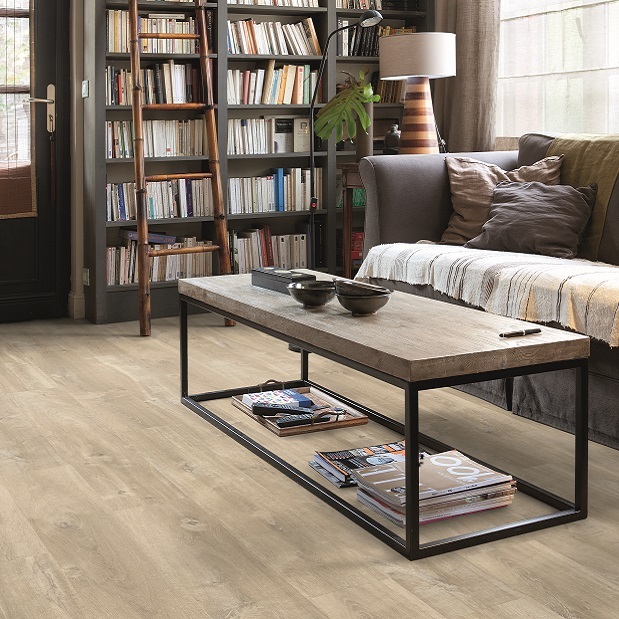 If you are looking to create that totally natural and minimalist look, with a product which is durable and scratch resistant, then why not call and peruse our Quick Step collection of laminate flooring. 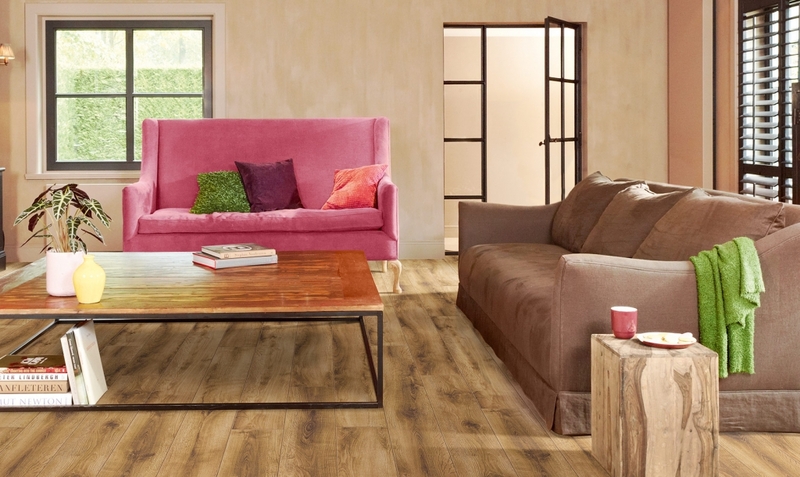 Laminate flooring has evolved over the last 10 years into a product which rivals the natural wood and stone which it emulates. 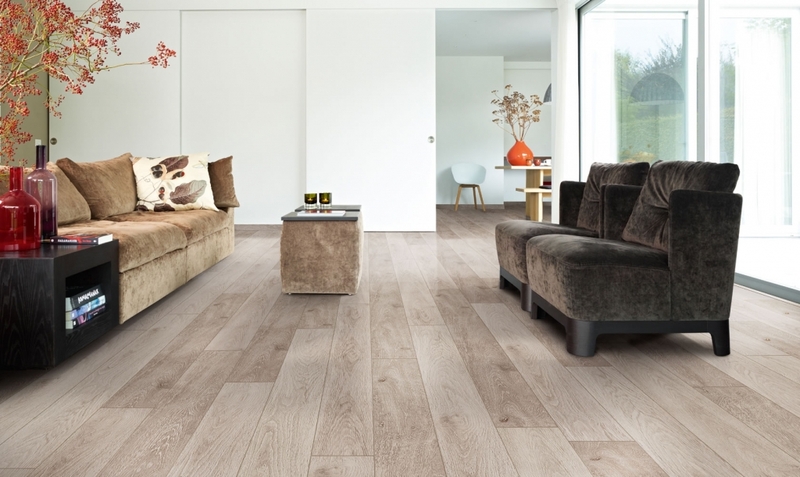 In fact with some of the designs, you would be hard pressed to tell that it wasn’t a plank of natural oak or a travertine tile, the looks are so authentic. 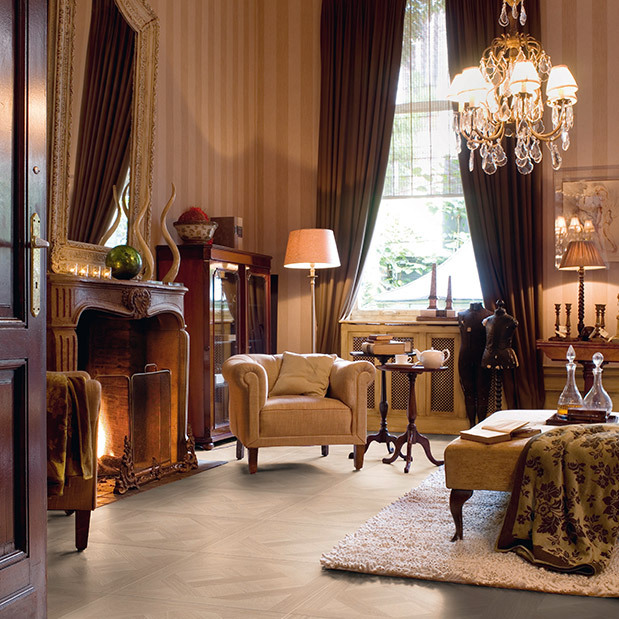 But why Quick Step against other laminate manufacturers? Well put simply, they do it the best! 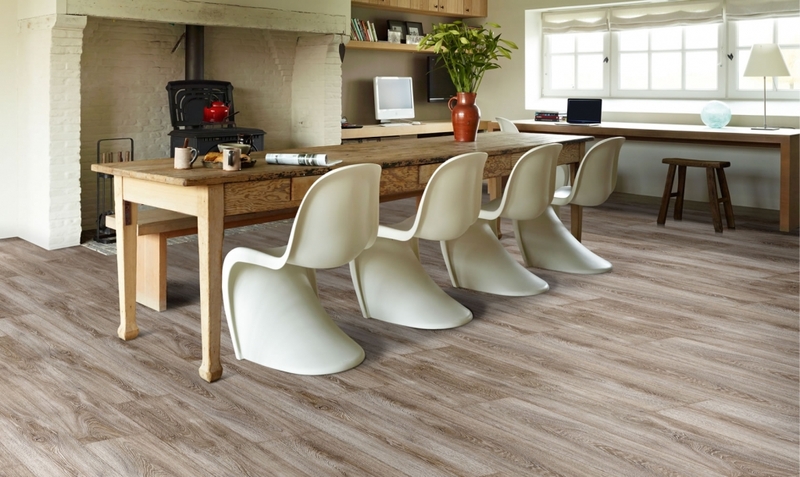 Some of the most realistic designs available in laminate flooring. 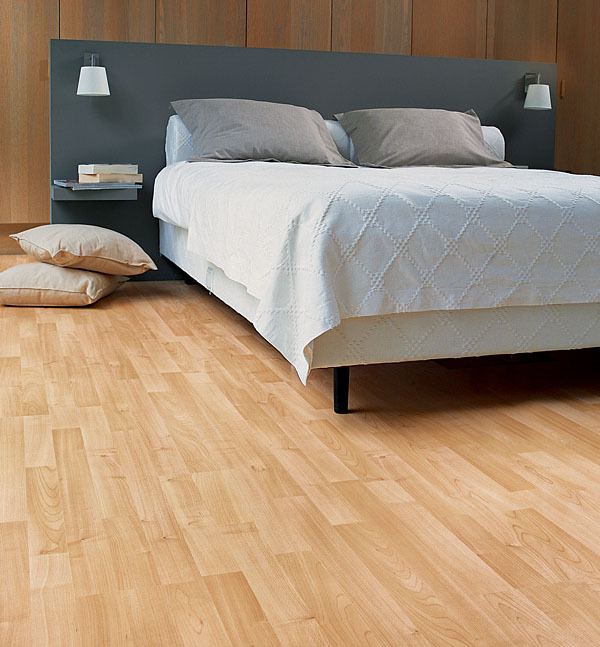 The most scratch resistant laminate available. Many designs incorporate “Registered Texture” which means that the boards texture is aligned to the printed design, giving a totally realistic appearance. Proven click locking system which makes installation significantly quicker and maintains its structure beyond any of the competition. 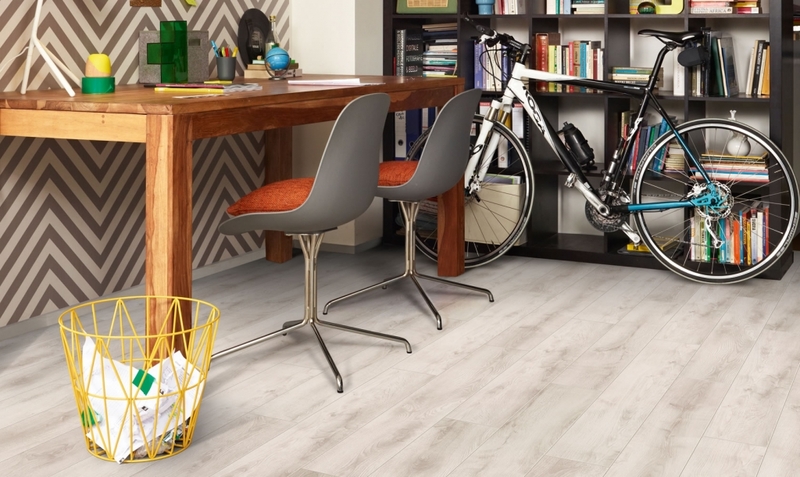 The most water-resistant laminate available. 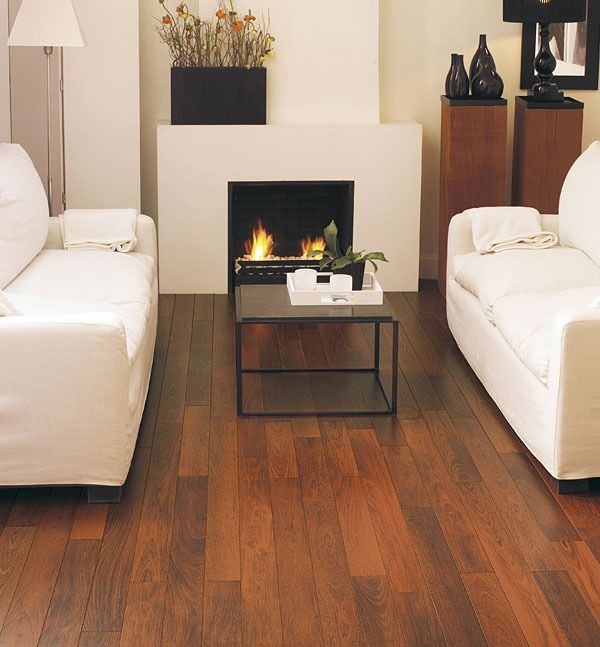 Of course, we also offer other makes of laminate flooring for which we have sampling in our showroom. 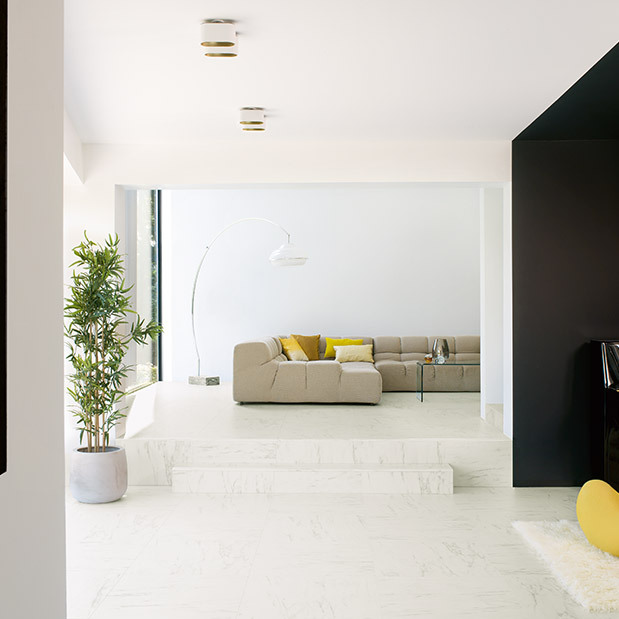 So why not call and have a look.